I am Aled Griffiths and I was born in Plymouth in 2003 with a condition called VACTERL Association, which means I have lots of medical problems both on the inside and the outside. 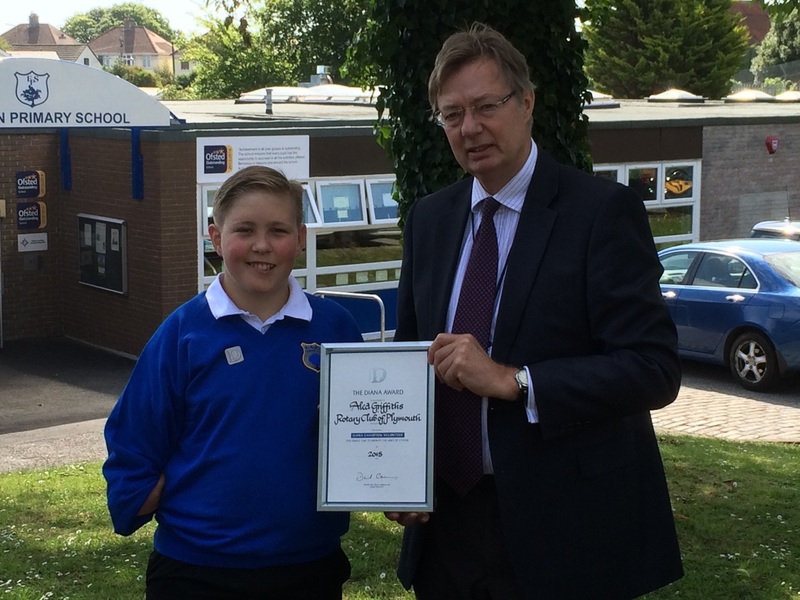 In March 2015 I was nominated by a reader of the "Tidings" magazine for a Rotary Great Britain and Ireland Young Citizen Award. The award was in recognition for the work I do in promoting my medical condition as well as for the work I do with charities. 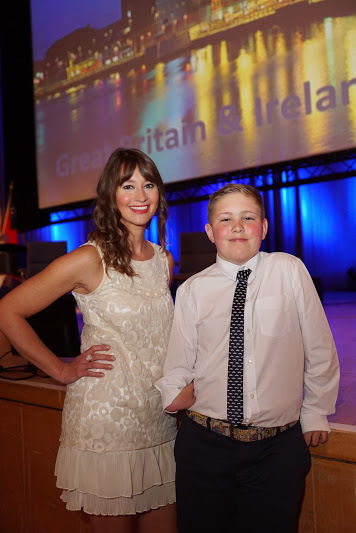 I travelled to Belfast to be presented the award by the BBC presenter Ellie Crisell.